Have you ever had to look for a wedding cake before? It is a whole new world with its own terminology and criteria in terms of what elements make up a cake that you would want at your wedding. So, that makes you ask the question, what is the criteria I should be using. In the city of glitz and glam that is Los Angeles we can assure you that there are plenty of amazing wedding cake providers. 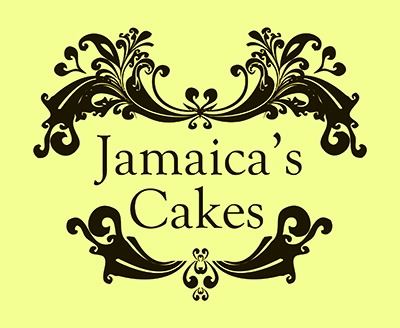 Again, we understand that this is probably not a business that you are familiar with and that you would like some guidance in how to go about searching for a beautifully decorated and wonderfully delicious cake. Here is a guide to help you with your search. We recommend that you start your wedding baker and cake search around eight months before your wedding date. Remember, there are other weddings out there and the really good professionals have their calendar fill up really quickly. The first thing you need are some potential candidates. You can find these by asking family, friends, and acquaintances for recommendations. Recently married friends are a great source of information as they have experienced a wedding cake very recently. You can also ask other wedding vendors if they can recommend anyone they have worked with that they know to be good quality bakers. Once you have a list of potential wedding cake bakers, we suggest that you go to their website and see if you can check out their portfolio of past wedding work they have done. As you are reviewing their work, ask yourself if you like their style and vision. Are their creations something you could see at your wedding? If you answer yes to any of them, your next step is to have a meeting with them in order to ask some pertinent questions and talk about what they might be able to do for your wedding needs. What is their experience level? Are they certified? Where did they receive their training? While you are there, make sure they set you up with some taste testing. Sometimes they will provide you with a checklist of flavors you like or would consider for your wedding and you can check the ones that you would like to taste. This is very important. Make sure that the flavor and taste of the one your are interested in is nothing short of amazing. Is the baker personable? While this may not be as important as some other factors, it makes for a more pleasant working environment and you should have this for something so important. Determine which of your candidates would be best for you and make sure you sign a contract. When it comes time to get down to the nitty gritty and work with your baker, have a heart to heart discussion about your likes and dislikes. You definitely want your cake to complement your wedding décor so make sure you show your baker your color scheme and the decorations you have planned. A professional baker will be able to design something that complements your overall look and that is exactly what you want to happen. Make sure your baker knows the date of your wedding, the time they should get to your venue and the address. Ask your baker if they could do a run through with you at the venue to determine where the best setup place would be. You can also talk about the right tables that should be used at this point. Ask their expertise as to when your cake will be unveiled. We will leave you with one last thought. Don't limit yourself to the traditional look unless that is what you absolutely want. Wedding cakes have come a long way since the 1950s. There is some amazingly creative cakes being designed and baked today which include colors other than black and white, shapes other than rectangles, and cake coverings that will have you drooling with delight. 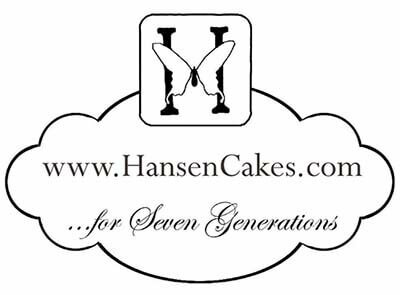 Now, the only thing that will be difficult from this point forward is waiting until your wedding day in order to see your amazing wedding cake creation and to taste the yummy goodness that it provides. We know you will be impressed but so will your guests.